In the above code, we listen for the Logged event by simply declaring a method named ErrorLog_Logged. When called, we create a new (Elmah.Io. 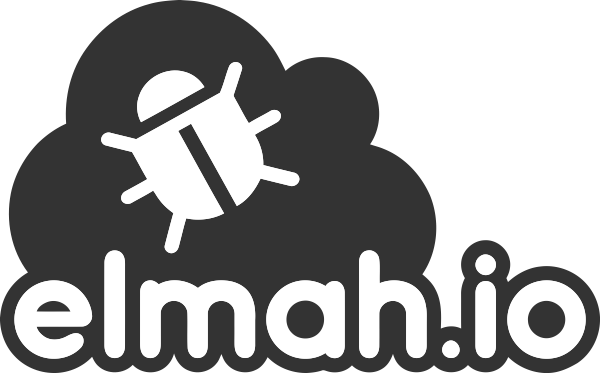 )ErrorLog instance with an IElmahioAPI object and the log ID. Remember to replace API_KEY with your API key (Where is my API key?) and LOG_ID with your log ID (Where is my log ID?). Next, we simply call the Log method with a new Error object. Bam! The error is logged both in SQL Server and in elmah.io. This time we only begin logging to elmah.io, if the thrown exception is of type HttpException and contains a HTTP status code of 500. This example only logs errors with status code 500 in elmah.io and all errors in your normal error log. If you want to create this filter on all logs, you should use the ErrorLog_Filtering method instead. This method is called before ErrorLog_Logged and before actually logging the error to your normal error log.